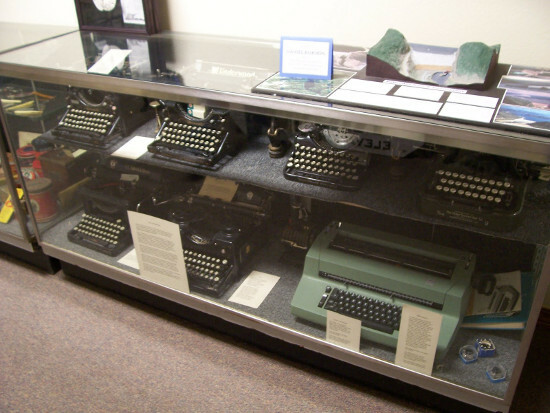 Do you know where the “Birthplace of Television” is? It’s near Rexburg in Rigby, Idaho. 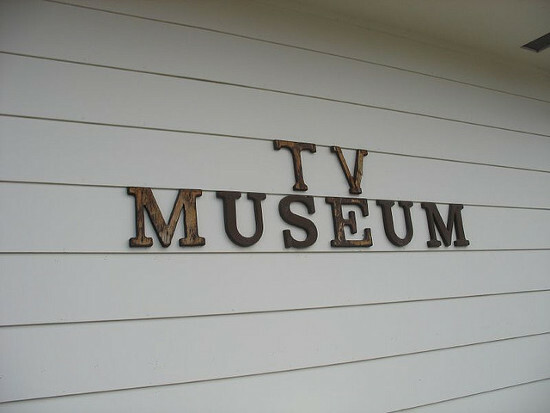 It is here that the Farnsworth TV & Pioneer Museum is found, housed in the old Bond Motel building. Dedicated to the Idaho farm boy, Philo T. Farnsworth, who sketched his idea for moving-picture radio on a high school blackboard here in 1922. See an early Farnsworth television, along with his patents and family fiddle, one of many to fall silent across potato country because of Philo’s invention. 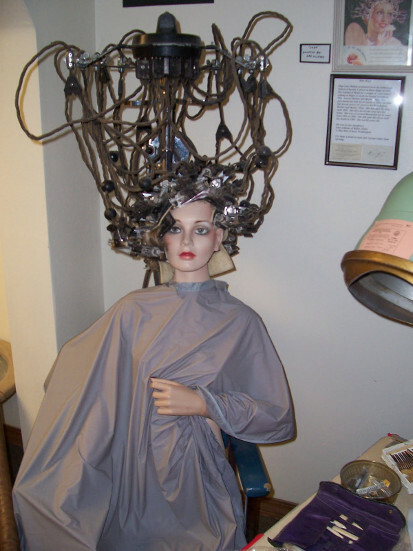 There are also exhibits from the pioneer days of the Jefferson County area. 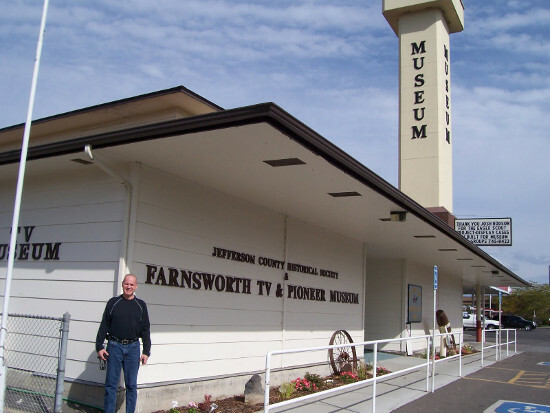 To reach Farnsworth TV and Pioneer Museum go north on Stone brook Ln. toward Stone Run Ln. for 0.1 miles. Turn left onto W. Sunnyside Rd. for 1.1 miles. Turn right onto S. Yellowstone HWY/I-15 BL/US-26 for 1.7 miles. Turn left onto W. Broadway St./I-15 BL/US-20 BR for 0.8 miles. Merge onto I-15 N/US-20 E. 0.3 miles. Take the US-20 exit 119- toward Rigby/W. Yellowstone for 0.2 miles. Turn right onto US-20 E. for 12.7 miles. Take the US-20 business ramp toward ID-48/Rigby for 0.5 miles. Turn slight right onto US-20 BR. for 0.3 miles. Turn left onto 1ST ST S/ID-48. for 0.1 miles. End at 118 W 1st South. The inventor of the FIRST television SYSTEM was not P.Farnswoth but James Logie Baird a Scottish Engineer. There is no way to email your museum. There is not an email adress in the contacts. You should fix that. The Scottish invention was mechanical and went nowhere. 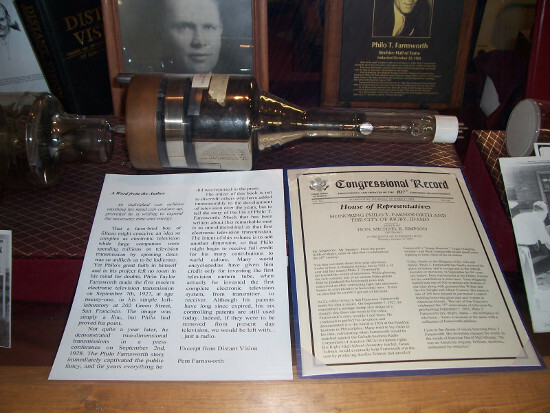 Farnsworth’s invention led to modern television.